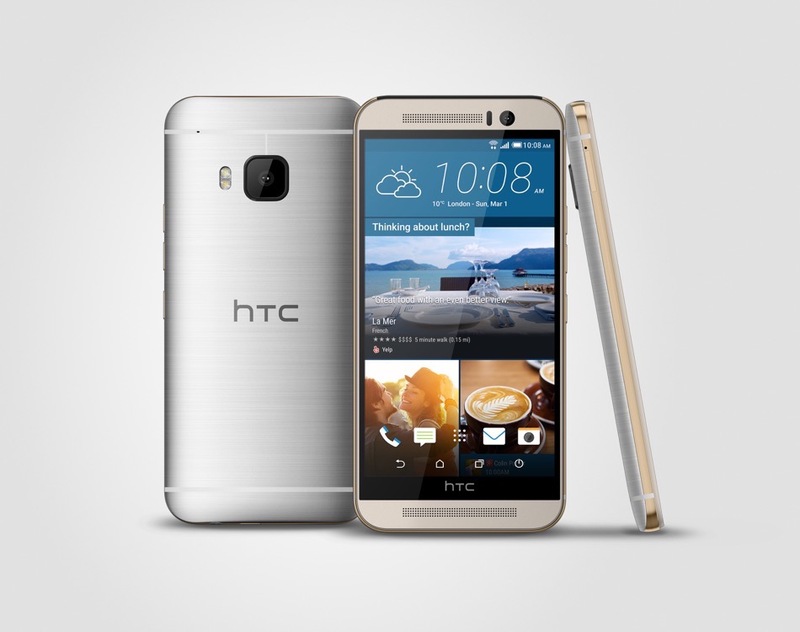 The HTC One M9 is now official, so you are probably wondering where you can buy one? Depending on who you ask, the phone should arrive around the globe in March or “early Spring” at a variety of retailers and wireless carriers. Yes, all of your favorite spots will have the new M9 for sale. HTC’s press release for the One M9 specifically states that the phone will arrive at AT&T, Sprint, T-Mobile, and Verizon by “early Spring.” It will also be available through HTC.com, Amazon, Best Buy, Costco, and Target. 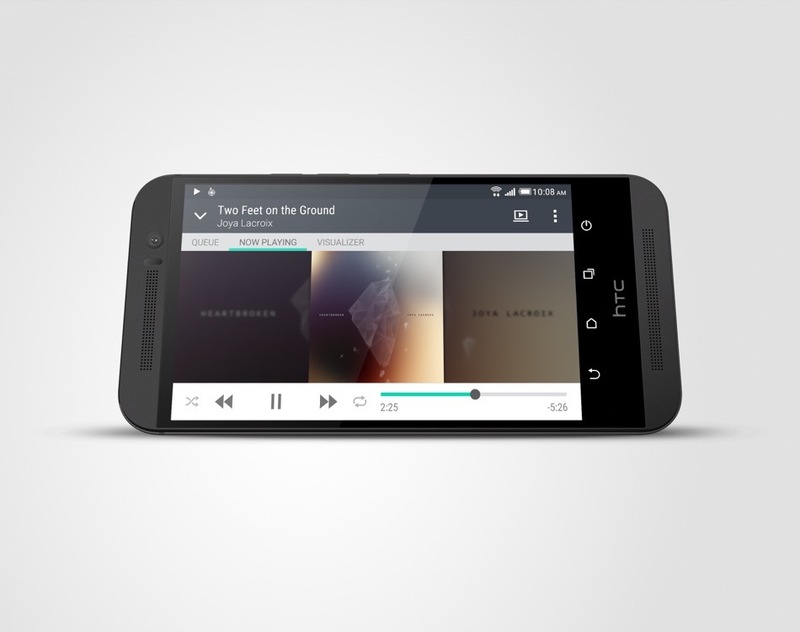 Finally, an unlocked version will be sold through HTC.com. A Best Buy posting suggests that the off-contract price will drop in around $649. We still don’t have specific dates, but we are now in March so the launch could be within the next couple of weeks.